In 1968, a young Philicianno ``Foxy`` Callwood saw the future on sailing yachts that came to call on the idyllic 4 square mile of Jost Van Dyke. In the shade of a Tamarind Tree, Foxy set up a bar for the specific purpose of welcoming sailors to his island home. Foxy's Tamarind Bar is often recognised as the birthplace of the BVI's Yachting tourism industry. 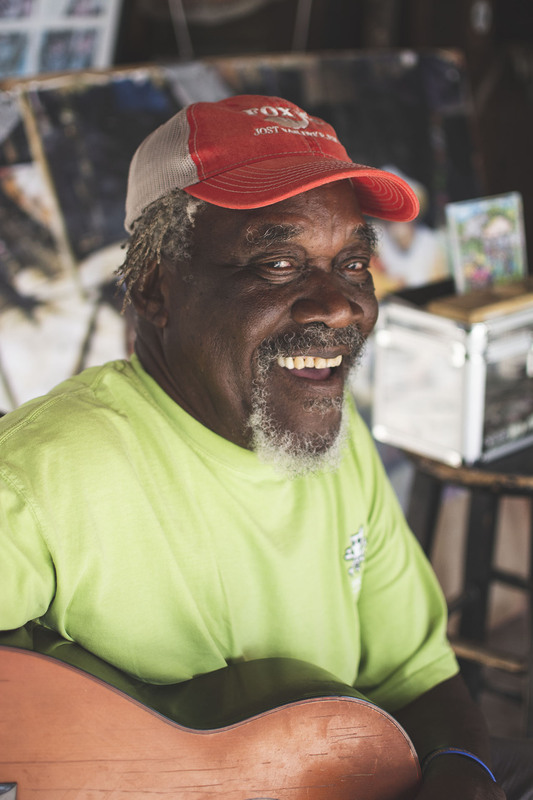 Quick with a song, joke or story, Foxy has been welcoming visitors to 'his island' for 5 decades. He has received numerous awards for his contributions to heritage and tourism in the British Virgin Islands, including a MBE (Member of the British Empire) from H.M. The Queen of England, Elizabeth II.